The Yuletide is truly a busy season for everyone, and the increase of traffic jam severity surely tells a lot. Needless to say, worrying about horrible road congestion could put additional stress on you, thus having more from parking issues is one of the last things you would want. That is why you should include Dibz app in the things you should take note, along with other valuable reminders for stress-free parking in the holidays. Since you would not want to have big hassles from simple parking concerns, here are few reminders you should take note. These are applicable whether you are going for holiday shopping, or in attending events and parties. Certainly if you’re going to self park your car, you should look for the nearest possible slot to the entrance or exit of your destination. This can help you reach the place easily, and could also be advantageous when you bring lots of shopping bags or gifts upon exiting. This can let you easily reach your car while you carry all of those stuff. Do not miss to look for a space with security visibility. This is not just about signs and CCTV cameras, but guards or parking personnel should be around as well. Of course, you do not want anything bad to happen with your car. You can also simply download the Dibz app to have easy yet secured parking space. Parking apps can help you reserve a space for your car ahead of time. 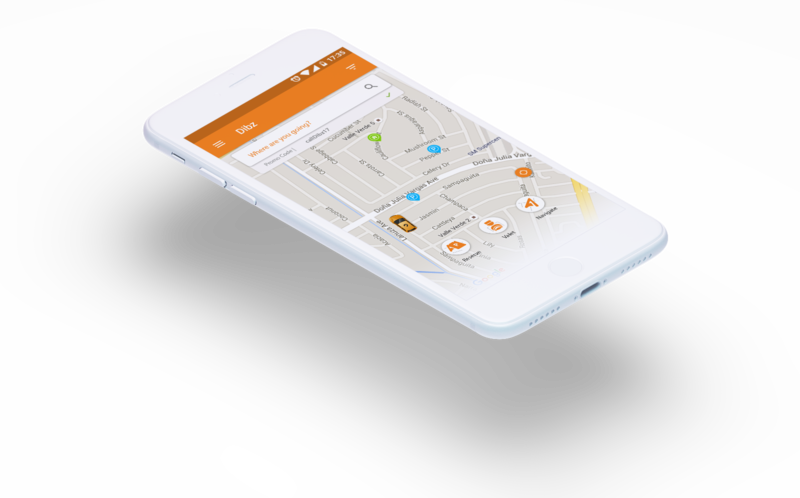 Dibz Parking app can let you find a secured parking space that is near to your destination, even before you leave home. This can help you avoid the hassles of circling around the area while trying to find a good parking spot. Parking apps and services also offers valet parking in Places like BGC, Makati and Ortigas. Such service can let you connect with services like Dibz ahead of time, and a representative can meet you on a drop-off point. After which, the trusted representative will take over your car and deliver it to the parking spot as you go on with your activities. Just call the representative when it is time to have your car back, when it is time for you to go home. After your done with your holiday activities for the day, remember to check on, around and under your car before you drive away. Of course, check inside it as well. This is to make sure that nothing is missing, and you have everything in proper condition. These are 5 important reminders you should remember for stress-free parking through the holidays. This can help you avoid unnecessary hassles because of parking problems, thus helping you enjoy the festivities to the fullest. Of course, do not forget to include Dibz app in your checklist, for more parking convenience in busy cities.